Day 3 has ended and the team is tired – at least the leaders are tired. We worshipped together with Christ Our Saviour Church and then broke bread together sharing a meal in the lower level of their church building after the service. One of the priorities of this Vision Trip has been to intentionally engage with God and His Word. We have provided the youth and leaders with a tool to help us all through this process. 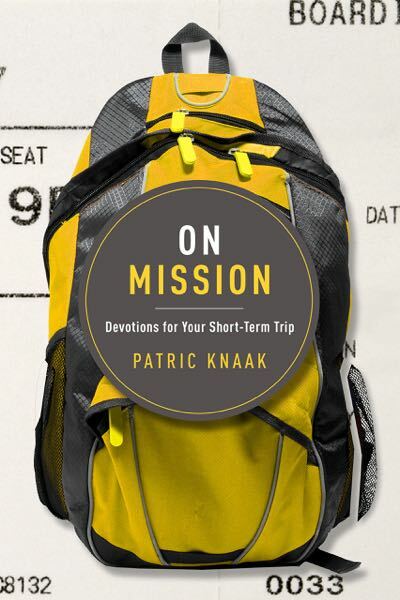 The tool is a devotional book written specifically for people on a mission trop. Michelle found this book a couple months ago in her researching online and we ordered a case of the books. Each morning we have 30 minutes carved out for the team to engage with God through His Word and through the guidance of this devotional book. Some mornings we plan to have a group discussion as well, but so far we have focused on having some personal devotional time each morning. One of our team members was sick today and others on the team worked together to help care for her. We appreciate prayers that she will be back to 100% tomorrow and have the energy to love on the children. You can also pray for our little one, baby Jada, who came down with a fever tonight. Michelle oversees the vast majority of the logistics for this trip, so pray for her as she cares for Jada. Pray that we would boldly love on the children who join us Monday evening for the kickoff of our VBS program.